Right off the top of our head, we could give you a list of 500 things we would rather do than catching and tagging a live shark. 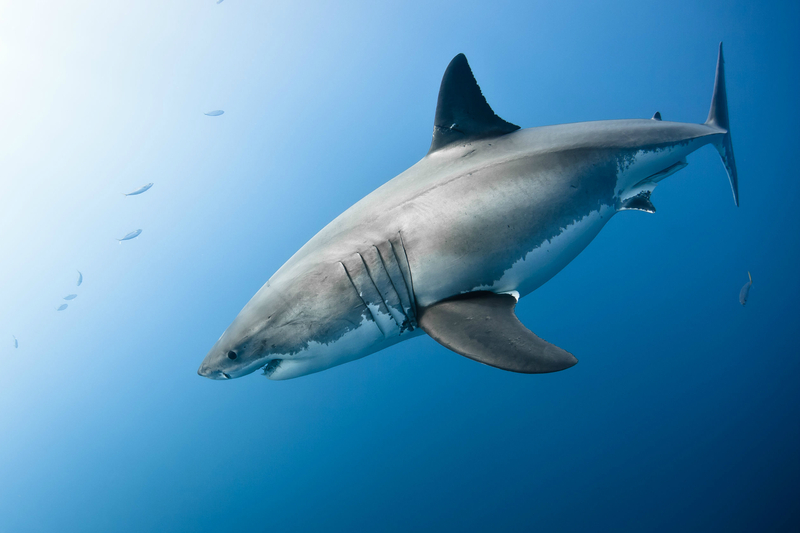 That is probably just as well since the current methods of baiting, hooking and monitoring sharks and other large fish is invasive and often prohibitively expensive. Fortunately, it may no longer be the only way of monitoring shark populations around the world. According to research coming out of the U.K.’s University of Salford, an alternative approach involves nothing more than taking a water sample in a particular area and then checking it for shark presence. That is because these samples regularly contain environmental DNA (eDNA), providing identifiable “tracks” for numerous species of shark — via tiny skin fragments, excretions, blood, and more. The team which carried out the study took water samples in four sites in the Caribbean, and three in the Pacific Ocean’s Coral Sea. Using its method of “metabarcoding,” it was able to demonstrate a proof of concept for the breakthrough — including identifying 11 different species of shark in the heavily populated Bahamas. At present, Mariani said that the water samples have to be analyzed on mainland labs, although the idea of mobile labs that could carry this out on-site is not out of the question in the future. He also noted that the technique is not a perfect replacement for current monitoring methods, although it is a lot cheaper and could be a good source of data collection in its own right.